Affordable living near shops, schools, and the local Air Force Base. Stay-Over Apartment offers special rates for those in the military. We make it easy. Just fill out our online application to get begin. Stay-Over Apartments is pleased to welcome you to your new home! We’re conveniently located just a half a mile from Langley Air Force Base (AFB) and is just minutes away from big box stores like Best Buy and Target in addition to grocery stores, restaurants, the local hospital, Veterans hospital, and schools. Our experienced and friendly team would love to give you a tour of our apartments. Some are newly remodeled with stainless steel appliances, new carpets, tile, updated bathrooms, and even an included stackable washer and dryer set. We offer 1 and 2 bedroom units depending on the availability. Browse our website to view our updated photo gallery and feel free to fill out a secure online application. One of our team members will respond within 48 hours. Thanks for stopping by, and please give us a call if you have any questions. We can be reached at 757-723-7302 from 8 AM until 5 PM. For your convenience, our apartment availability and current rates are posted on a weekly basis. Applying online with Stay-Over Apartments is fast and secure. Get started by clicking below. A picture is worth a thousand words. 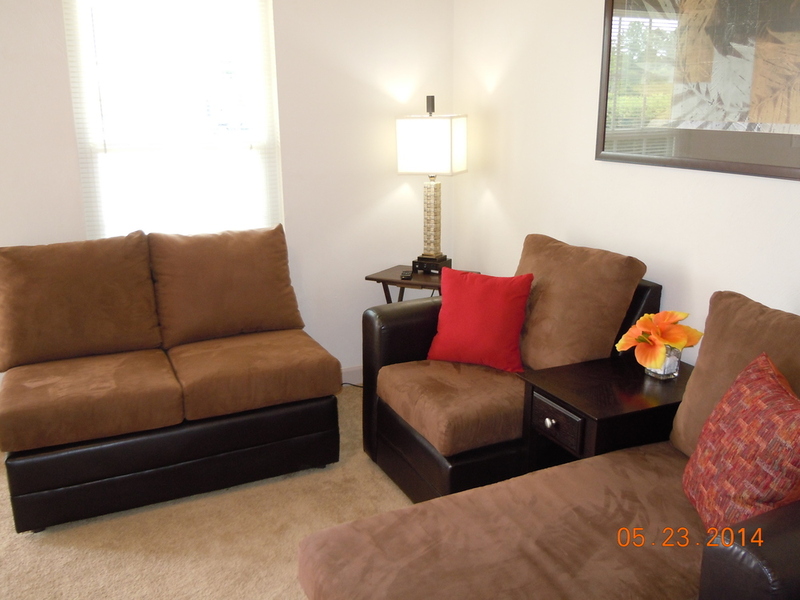 Check out our photo gallery of a model apartment at our location.